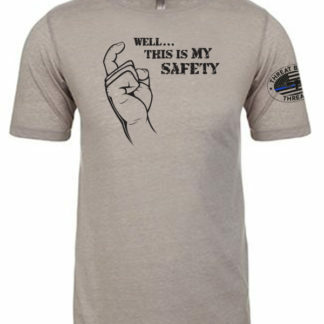 Our men’s “This Is My Safety” sand colored T-shirt is printed on the high quality Next Level 60/40 Cotton/Poly blend which creates a soft & comfortable slim-fitting T-shirt! 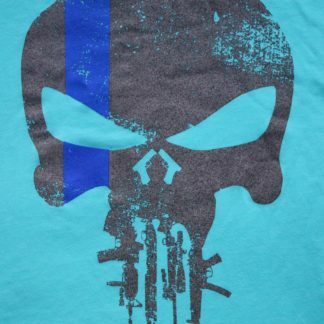 Threat Based Threads is a Veteran and LEO owned and operated company. 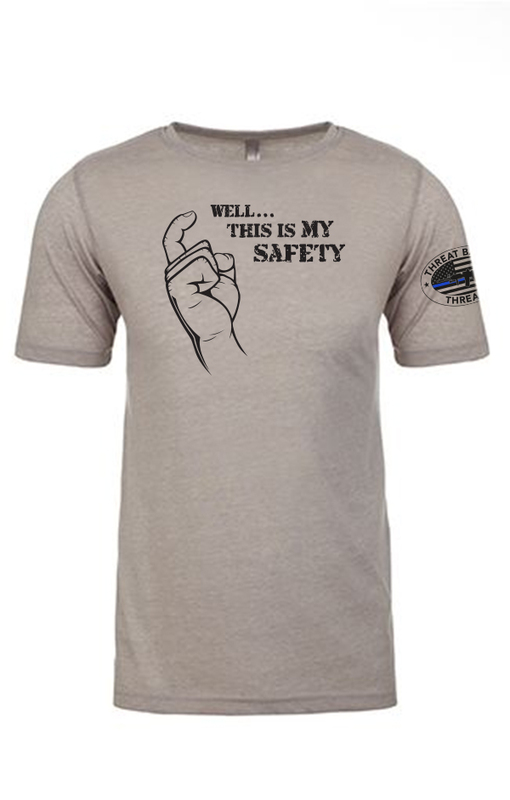 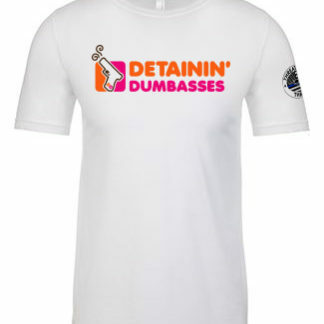 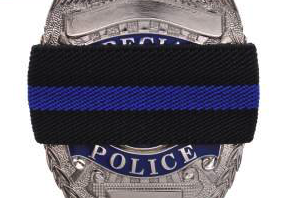 We donate a portion of all sales to Law Enforcement & First Responder charities including the Utah 1033 Foundation.